2. 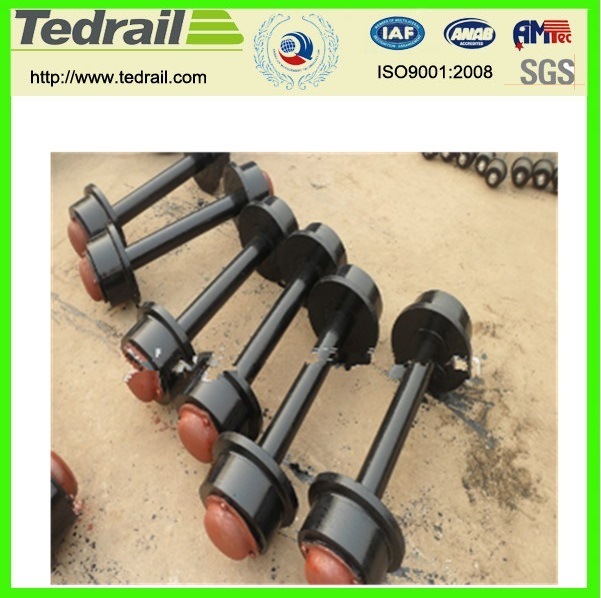 Constitute: Two wheels, one axle, four bearings, and other parts. 3. 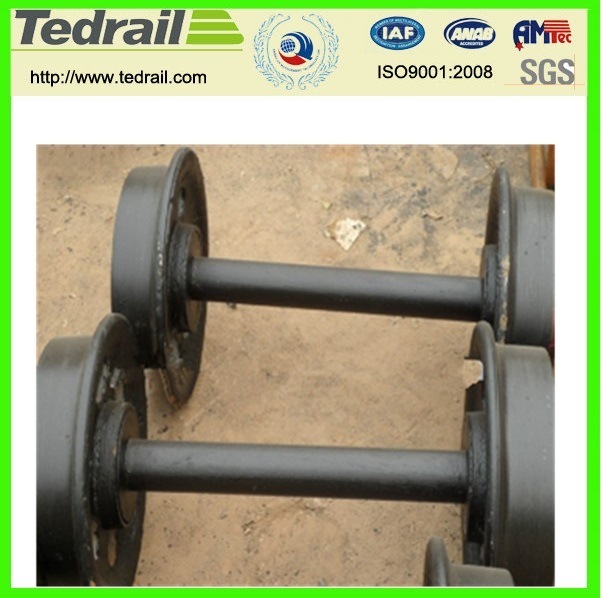 Loading capacity: 1-25tons, each one is ok.
4. 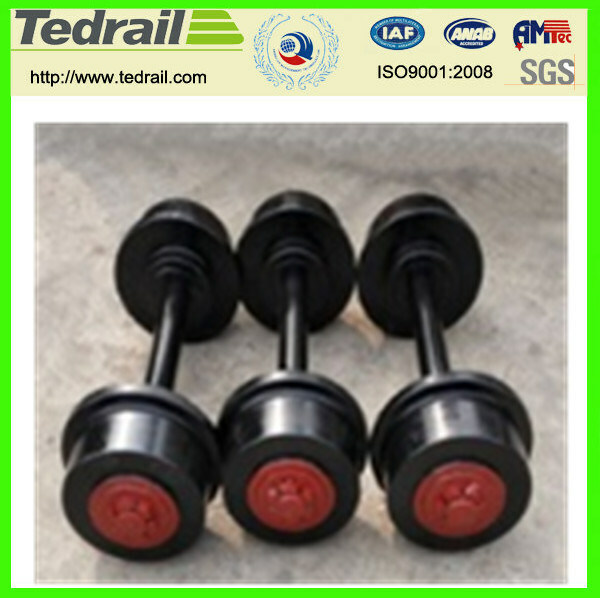 Wheel sets gauge: 600mm, 762mm, 900mm, and etc. 5. 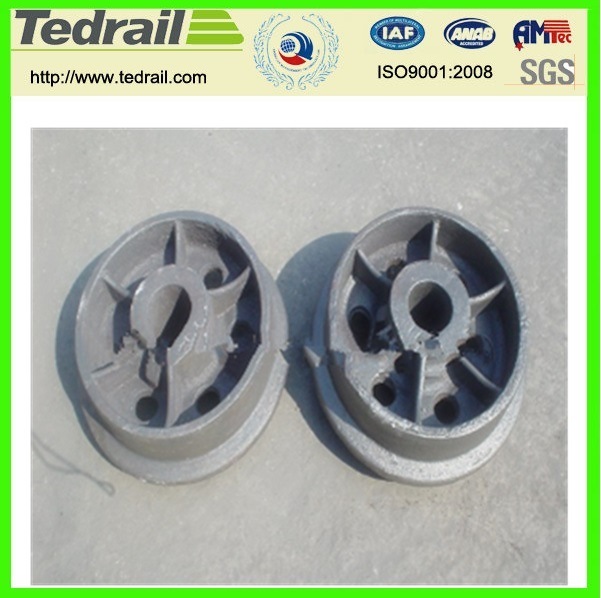 The type of the wheels: Hollow wheel sets and solid wheel sets. 9. 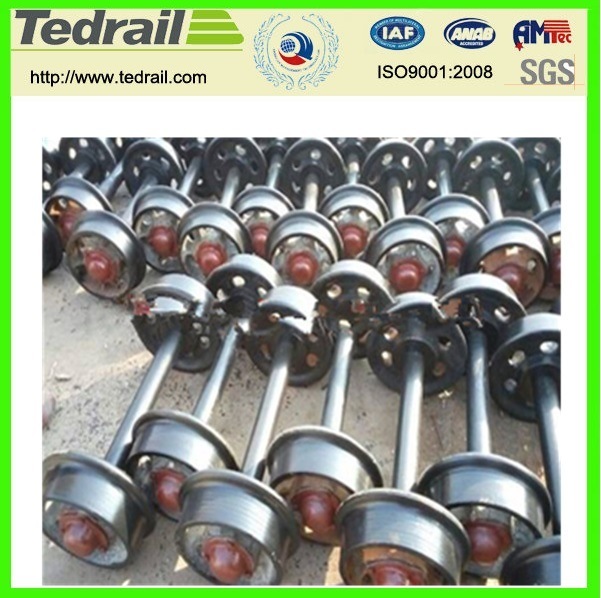 The material of the bearing: LYC30315, conical roller bearing, deep groove ball bearing. 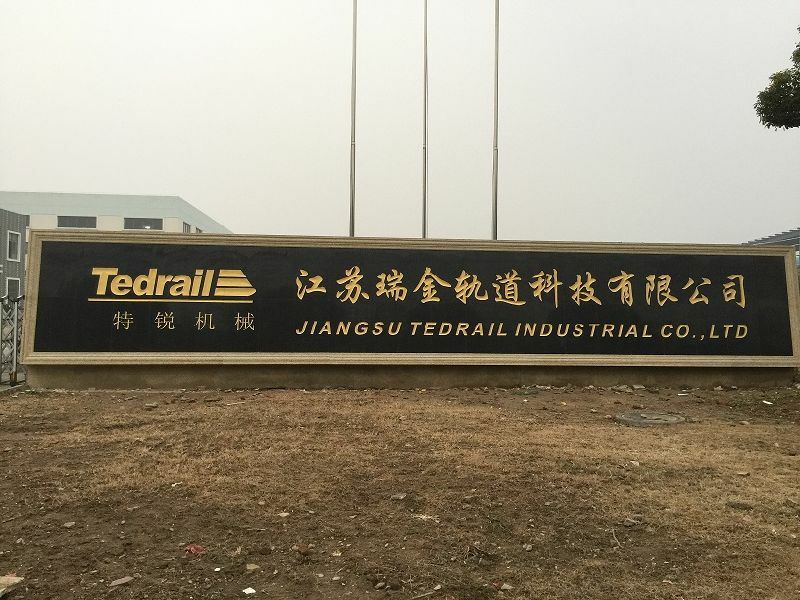 Jiangsu tedrail industrial co.,ltd is a high -tech enterprise intergrating railway passenger cars ,metro vehicles ,railway vehicle and rail fitting design and manufacturing .the company is committed to provide customers with the railway passengers transport system,railway freight system solutions ,the company has an experienced railway vehicle design team and ready to provide users with fast ,high-quality services at any time .the company products have been exported to the United States ,South Afric ,Brazil ,and other countries .covering the vehicle ,bogie and accessories ,coupler and accessories .gangway ,seat ,luggage rack ,air conditioning ,driver operation desk ,electrical cabinets ,electric connectors ,PIS system,FRP composite materials.